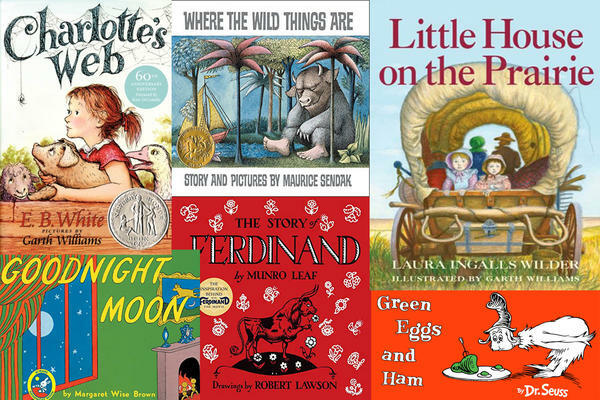 Children's titles mentioned in Bruce Handy's book "Wild Things: The Joy of Reading Children’s Literature as an Adult." With guest host Sacha Pfeiffer. From “Goodnight Moon” to “Charlotte’s Web,” how children’s literature can still speak to adults. Some books are synonymous with childhood. Dr. Seuss. Curious George. Goodnight Moon. Charlotte’s Web. But what happens when we re-read beloved children’s books as adults? Sometimes they’re a let-down. Sometimes a revelation. Up next, On Point: the joy of reading children’s literature from the perspective of adulthood. Plus, an update as Houston scrambles to shelter an estimated 30,000 people fleeing the city’s floods. — Sacha Pfeiffer. It all began rather simply. 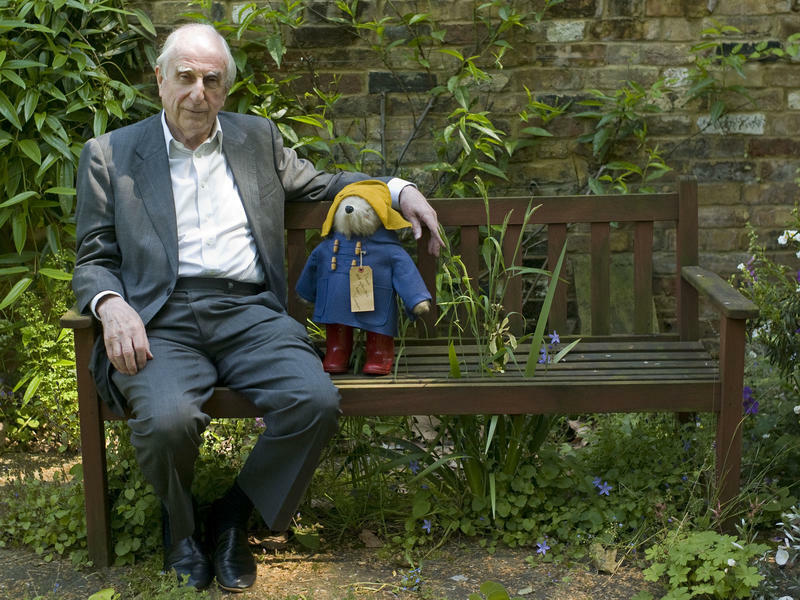 "Mr. and Mrs. Brown first met Paddington on a railway platform," goes the opening line in the opening book of Michael Bond's Paddington Bear series. Readers, for their part, first met the orphan bear from Peru in 1958, in the pages of A Bear Named Paddington.